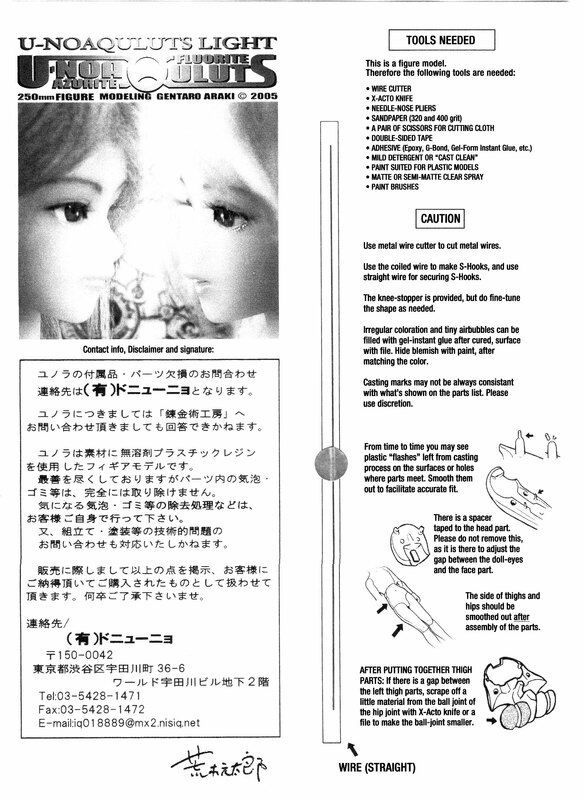 Unoa 1.5 English Assembly Instructions? 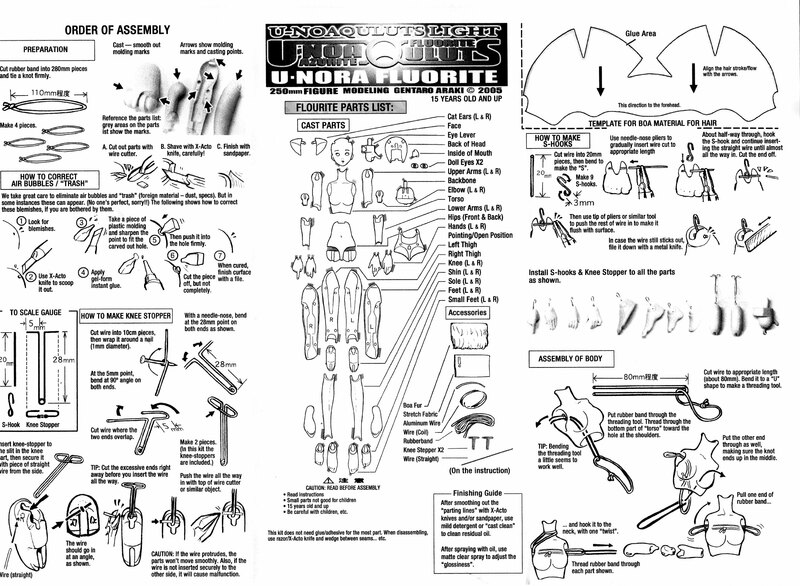 Does anybody have scans or PDF's of an English translation (Crescent or otherwise) of the Unoa v.1.5 assembly guide? I've tried Search to no avail, but if anyone is aware of these already having been posted somewhere, please post a link! 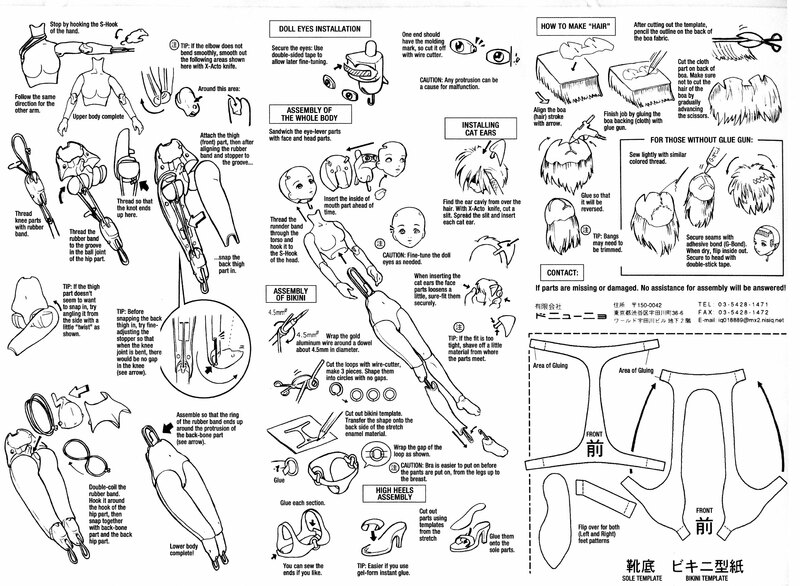 I've never used the assembly guide o.o I have the volks msd one lying around somewhere, but that's about the most I personally can offer. I don't know where such a thing could be found...but I put my Unoa together without much trouble just from the pictures. If you had a specific question, maybe I could answer it? I put together 2 of these with no real problem. There are English instructions available for the Unoa L Fluorite. That might help. I assumed that Crescent supplied the Unoas with translated instructions, but perhaps that was only true of the Light? I was worried about all this too but I have to say that it really was not a difficult thing and I only used the pics. I thought it was going to be so scarey and it ended up being alot of fun and was over way too quickly. What was actually scarey was that for some reason I didn't have the bit that secures the elastic to the neck so I had to think outside the box and I used the end of a sewing machine needle. My doll isn't being played with for now but it doesn't seem to be causing any trouble. Yes, indeed - she arrived yesterday, and when my dear husband and I saw the assembly instructions we laughed and felt quite foolish - the instructions resemble a comic most of all! Very little writing, and we are confident we will be able to put her together without any problem! Thanks very much to everyone who tried to help and reassure me all the same!